How to have a great first date – Go for a motorcycle ride! Ride Before You Can Drive? There I was racing along the river on my 77 Ducati, hugging turns and pushing the straight shots. My long awaited vacation from the best stucco repair in Orlando had begun. I’m at a light when my engine starts to lose power, my heart sinks along with my idle and my engine stalls. The rush from my country side ride went crashing down to reality, hard as asphalt. I’m almost too familiar with pushing a broken down bike. I put it in neutral and push to the side of the road and go through my checklist as my bike cools: fuses are OK, the battery’s good, and there’s gas in the engine (it’s surprising how often this is the case). I try again and nothing. Luckily, a fellow biker sees me and is kind enough to offer help. 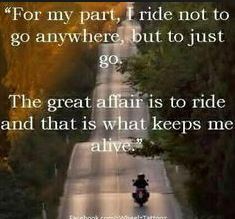 This is part of why I love riding a motorcycle, the sense of community. 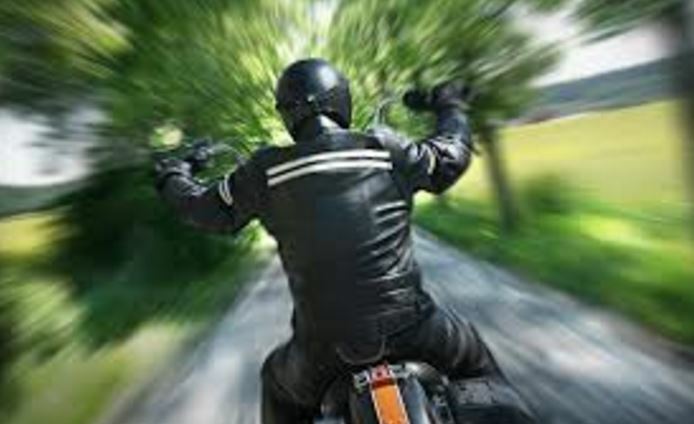 The ‘biker wave’ you see motorcyclists giving each other as they pass is not superficial, it fosters a sense of awareness and support for other bikers. He had no problem stopping to help me try and figure out the problem. The engine wanted to turn over but was having trouble. Stumped, we agreed to pop the engine into gear to get it started. The engine is small enough where it can be forced to start with a little trick. With enough momentum, either through a push or while going down a hill, quickly putting the engine into first gear and giving it throttle should start the engine. We throw our weight into the bike and start pushing. With enough speed now I throw my legs over the side and hop on, pull the clutch and kick it into first gear. The tires skid in resistance before being overcome with force and turning the engine on, success! I hurriedly wave bye and thanks, not wanting the engine to die. I throttled nervously at stoplights to keep the engine from stalling, and before I knew it I was home to lick my wounds. I call my mechanic and two days later she’s back in my garage. Turns out I had a clogged pilot jet, which controls the idle. I kick myself for not following my own maintenance advice. I tell myself I am going to be more proactive and clean my carburetor regularly. I’m ready to work on it when I realize, wait, she should be good now, it was just fixed up after all. I open the garage door and the sun’s still out. I saddle up and head for a ride, there’s time till I have to do that again, right?